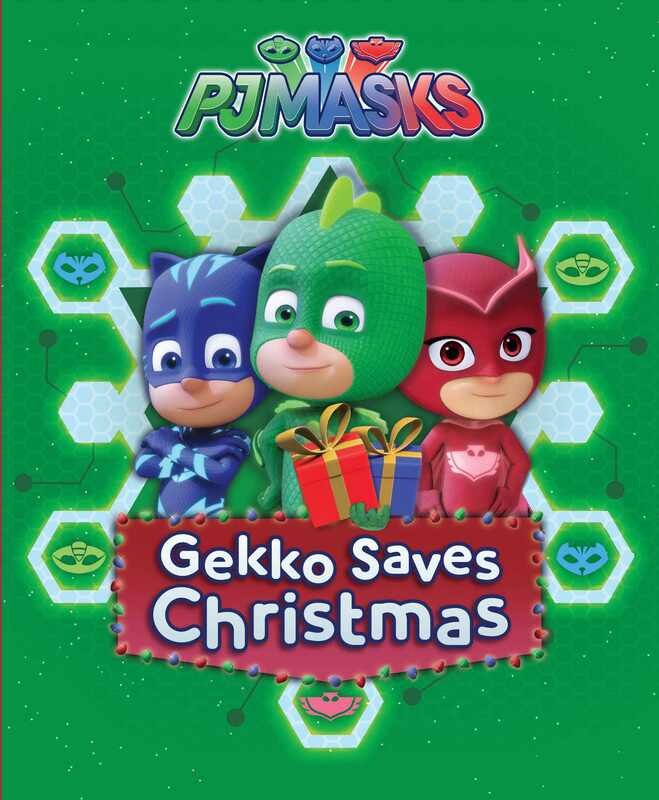 Gekko must learn how to ride Luna Girl’s Luna Board so he can save Christmas in this sweet board book based on PJ Masks, the hit preschool series airing on Disney Junior! A perfect stocking stuffer for PJ Masks fans. When Luna Girl steals everybody’s Christmas gifts, it’s up to Gekko to ride on her Luna Board and save the presents—and the day! There’s only one problem though—Gekko has never ridden a Luna Board before and he’s scared to try it. Can he overcome his fear in time to save Christmas?